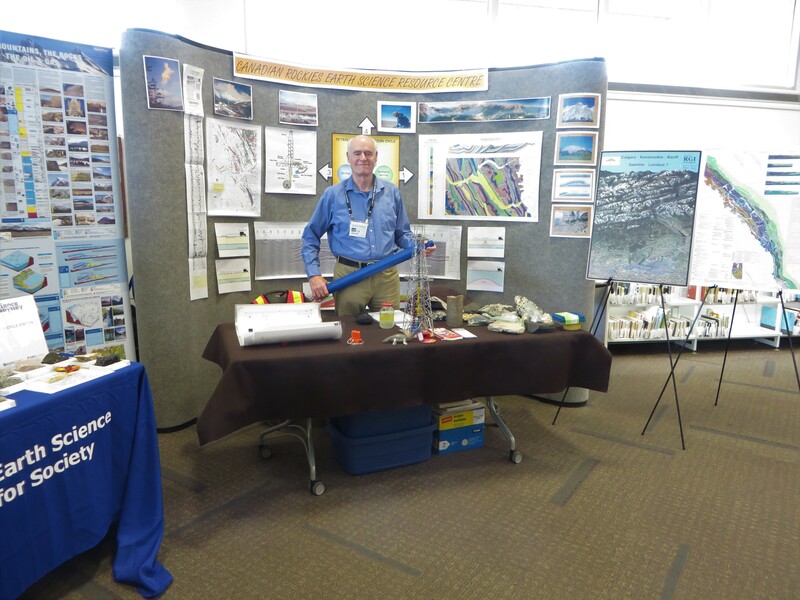 As part of Science odyssey week, the ESFS arranged to have their tables of geoscience materials set-up at the Fish Creek Library on Saturday May 19 from 11:00am – 3:00pm to interact with the general public. CRESRC was invited. The library did the advertising and approximately 130 people dropped by. Another busy and productive day!